Although Jordan Peele made history when he released Get Out, he’s not an anomaly: Black writers have been making waves in the horror genre for a long time. In honor of this tradition, this list celebrates books that will keep you up at night. Octavia Butler is the queen of Afrofuturism and sci-fi. From Kindred to Parable of the Sower to Fledgling, Butler knew how to tap into our deepest fears. In Fledgling, 53-year-old Shori believes she’s an amnesiac. She feels starved when she awakes, but can’t remember who she is, where she’s from, or how she ended up with insatiable hunger pangs. Eventually, Shori discovers she’s a half-human member of the Ina, a vampire sect that’s existed on Earth for thousands of years. From there, she embarks on a quest to find others like her, and in the process, uncovers a brewing war. Imagine meeting the perfect partner: They’re brilliant, possess a vast understanding of history, are unconditionally loving, and are aging like fine wine. Jessica thinks she’s lucked out when she meets and marries David, who has all of these qualities and then some—until their close friends and relatives begin dying unexpectedly and gruesomely. David then reveals to Jessica that he’s immortal, part of an ancient Ethiopian faction that can never die, and has been beckoned back to his homeland. Instead of leaving them behind, David decides to use a ritual that’s been forbidden to keep his family together—and then all hell breaks loose. 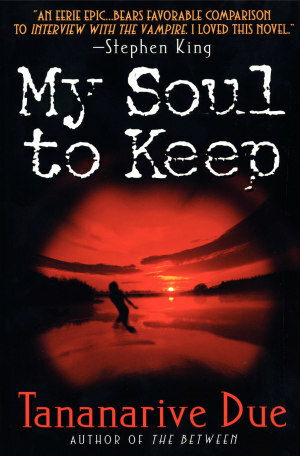 My Soul to Keep will definitely keep you up at night. Beloved lays bare the trauma of slavery, and the horrific decisions enslaved people were forced to make to survive. When Sethe escapes her Kentucky plantation and settles in Ohio, she plans to embark on a new life with her children. Sethe’s dream is shattered 28 days later, when slavecatchers come to return her family to the Sweet Home plantation. She decides that her children are better off dead than in slavery, and proceeds to kill her 2-year-old daughter. However, she is stopped before killing the others when Beloved, the ghost of her dead child, comes back to haunt her. 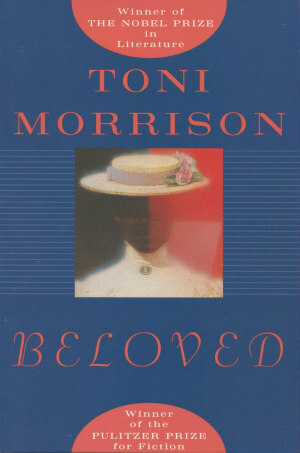 Beloved is one of the best books ever written—and won the Pulitzer Prize for fiction. Few authors write supernatural novels as beautifully as Helen Oyeyemi. Her command of prose is enviable, and her ability to create fantasy worlds is unmatched. 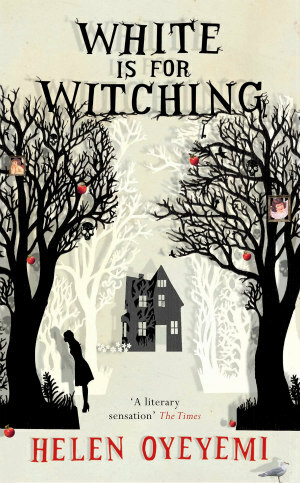 White Is For Witching continues her streak of spectacular writing. Miranda is part of a lineage of Silver women who’ve lived in a haunted house in Dover, England. It does something to its inhabits: makes them unrecognizable. Miranda is the house’s latest victim. 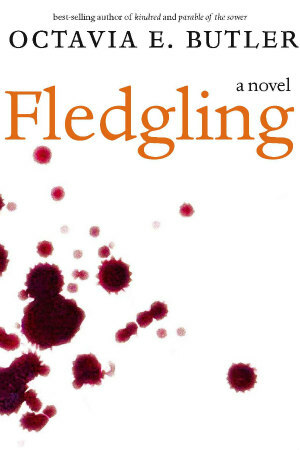 After her mother, Lily, dies, Miranda descends into madness: She develops an eating disorder, begins hearing voices, and can’t seem to escape a sudden onslaught of psychosis. The mystery at the heart of the book will grip you from the first page to the last one. 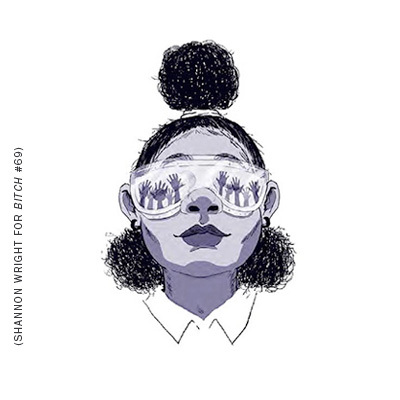 Nalo Hopkinson is a master of supernatural Caribbean tales. 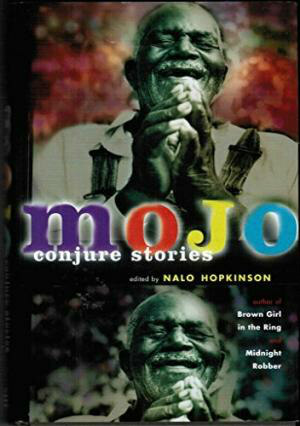 In Mojo, she brings together 19 African Diasporic writers to upend myths about so many elements of African-Caribbean cultures, including curses, voodoo, zombies, and ancestral religions. Each story in the anthology is chilling, and traverses the extensive history of Black people—from slave ships to the Ibo to Jim Crow. Pearl Cleage’s books often revolve around Atlanta’s West End community, a close-knit district full of artists, writers, hustlers, and intellectuals who know one another by name and look out for one another. In Just Wanna Testify, Blue Hamilton, a newsstand owner and the neighborhood’s unofficial enforcer, is up against supernatural forces that are intent on pulling the West End apart. Serena Mayflower and the Too Fine Five, international supermodels who’ve descended on the community to shoot an editorial for Essence Magazine, are more than meets the eye, and it’s up to Blue to stop their secret mission. Let’s Play White is a horror anthology that explores how privilege, race, and power dictates Black people’s ability to survive. 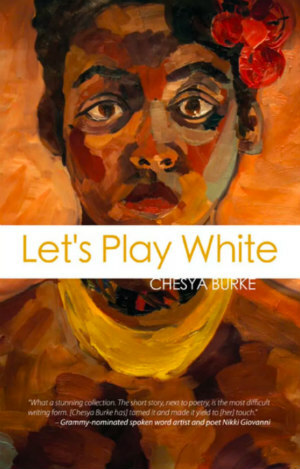 In each story, including “What She Saw When They Flew Away” and “I Make People Do Bad Things,” Chesya White asks what it’s like to escape into someone else’s skin. When a “blood red cloud of unknown material” descends on Earth, and divides the planet into Zones, history as we know it stops. The “Barrier,” as it’s referred to in the book, prevents people in different regions from interacting with one another and fuels a never-ending war between factions. 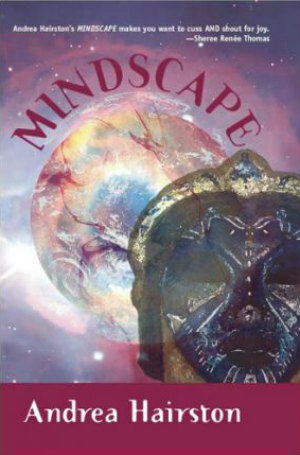 Mindscape picks up more than 100 years after the “Barrier” dropped. Scientists are still puzzled by the “Barrier” and the diseases it’s brought to Earth. The book follows five different characters as they struggle to survive an Earth that’s on its last axis. Pepper doesn’t belong in New Hyde Hospital’s psychiatric ward. He doesn’t have a mental illness, but can’t seem to recall the crime he’s accused of committing. When he’s placed in the cash-strapped institution, Pepper encounters a creature with a human body and a bison head that’s been terrorizing fellow patients for years. Pepper then decides to enlist three patients—Dorry, Coffee, and Loochie—to battle the monster and finally expose the hospital’s biggest secret. 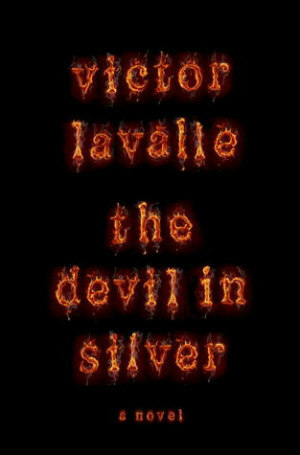 You’ll definitely want to read The Devil In Silver during the day. It's the season of the witch.